WEDNESDAY, March 28, 2018 (HealthDay News) -- Stigma surrounding Alzheimer's disease may discourage Americans from learning about their risk and from joining clinical trials for potential new treatments, a small survey reveals. "We found that concerns about discrimination and overly harsh judgments about the severity of symptoms were most prevalent," lead researcher Shana Stites said in an Alzheimer's Association news release. "By understanding what the biggest concerns are about the disease, we can help develop programs and policies to reduce the stigma," Stites added. She is senior research investigator with the University of Pennsylvania Perelman School of Medicine's Division of Medical Ethics. Researchers gave a random sample of 317 adults a fictional description of a patient with mild cognitive impairment or dementia due to Alzheimer's. Respondents were told the patient's condition would worsen, improve or stay the same. Fifty-five percent expected the patient would be discriminated against by employers and be excluded from medical decision-making. Forty-seven percent thought data in the patient's medical records, such as a brain image (46 percent) or genetic test result (45 percent), would lead to limits on his or her health insurance. Those percentages rose when respondents were told that the patient's condition would worsen over time. When they were told the patient would improve, 24 percent to 41 percent fewer respondents said they expected that discrimination or exclusion from medical decisions would result. That suggests advances in therapies to improve the prognosis of Alzheimer's patients could help reduce stigma, according to the study authors. 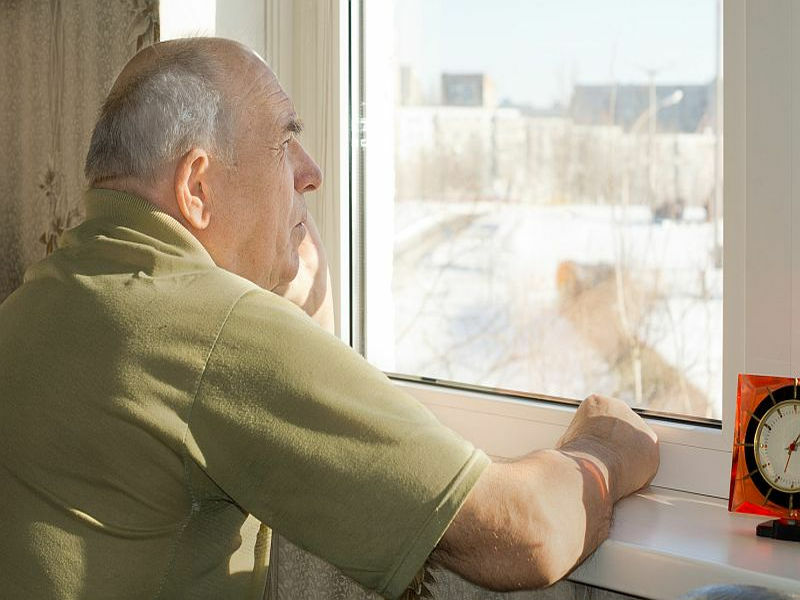 "The unfortunate stigma associated with Alzheimer's may prevent people from getting the diagnosis they need or the opportunity for early intervention that could improve their quality of life," said Maria Carrillo, the association's chief science officer. "We need to reduce the stigma to encourage persons with mild or even no symptoms of Alzheimer's disease to enroll in prevention trials to find effective treatments. These survey findings could also have implications on the national goal of developing an effective therapy by 2025," Carrillo said. The findings were published online March 27 in Alzheimer's & Dementia: The Journal of the Alzheimer's Association.